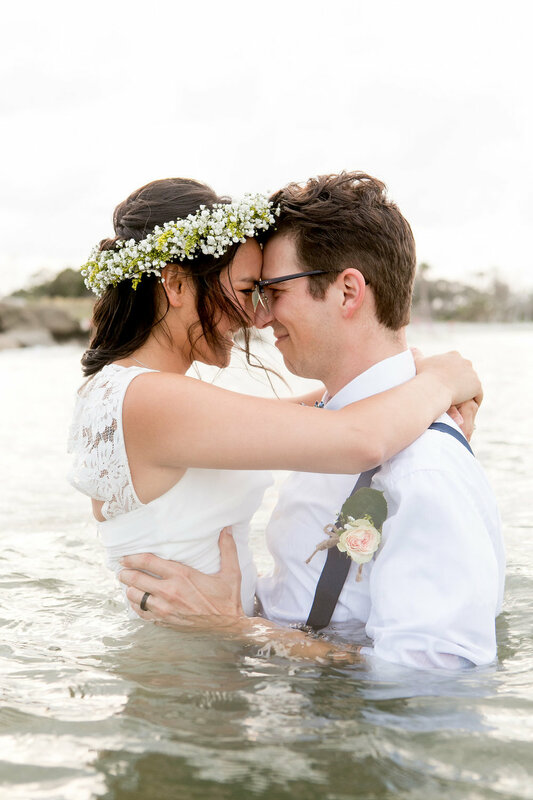 What really matters on your wedding day is simple: the love that you and your better half share. 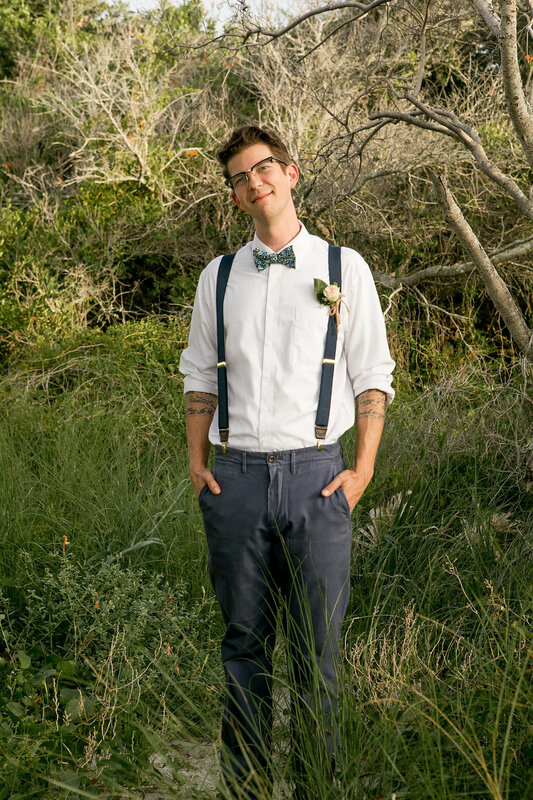 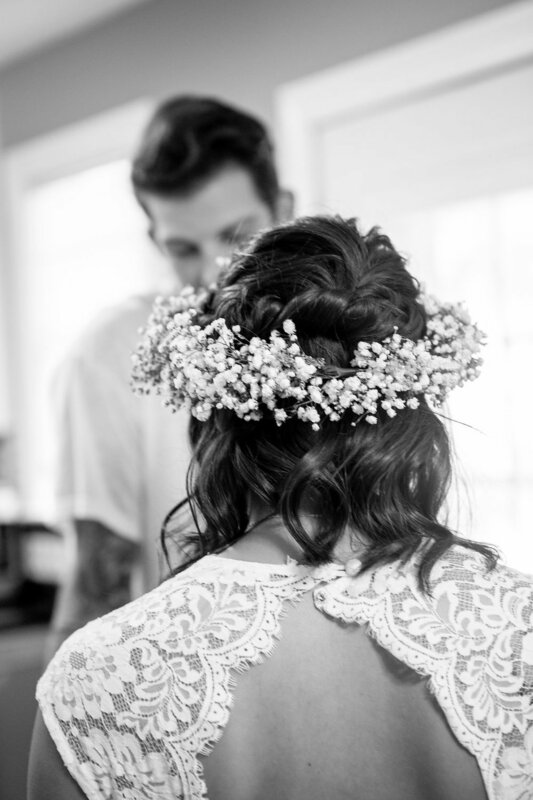 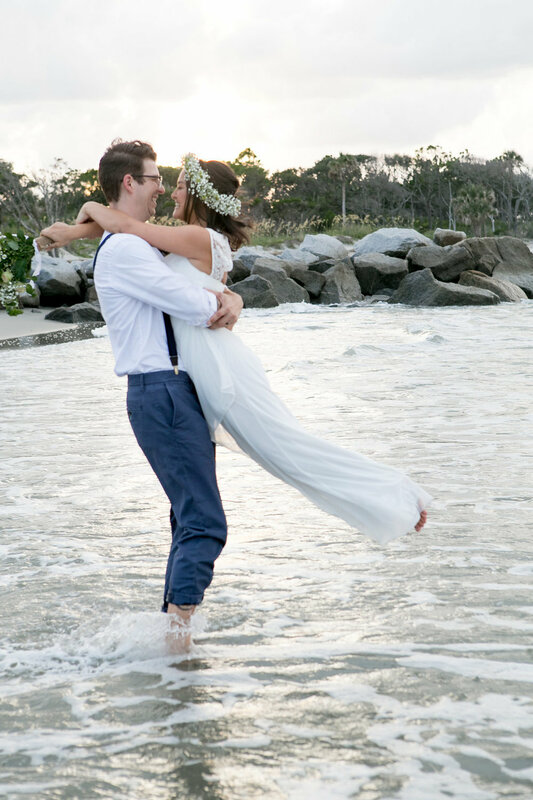 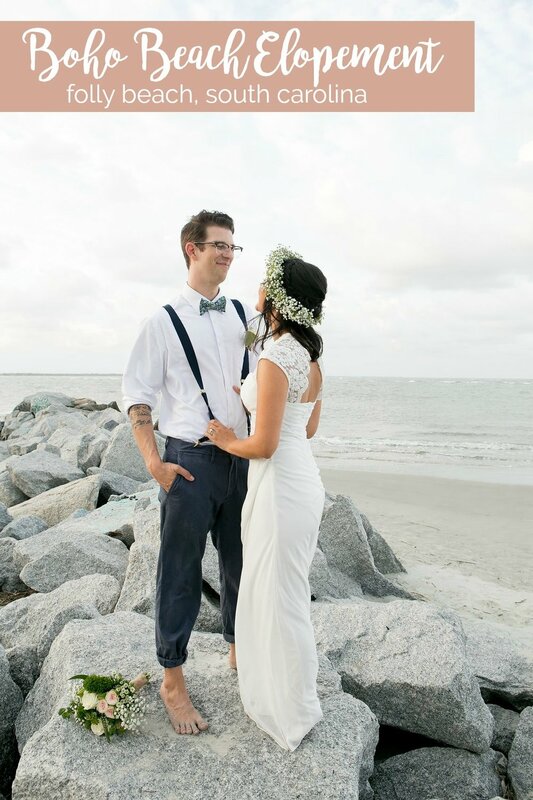 If you’re looking to celebrate that first and foremost, perhaps an elopement is for you! 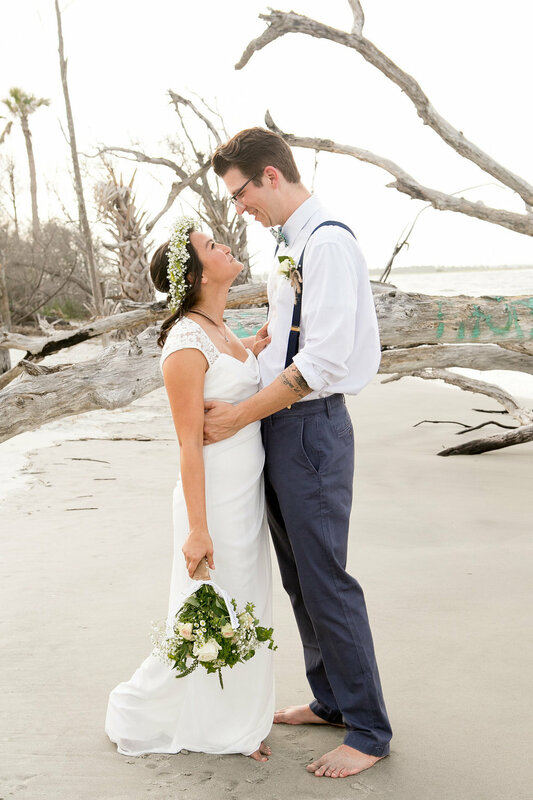 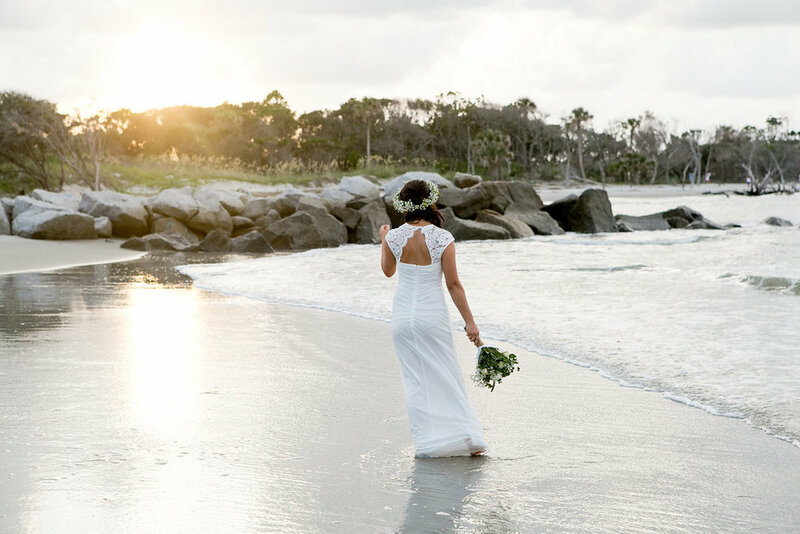 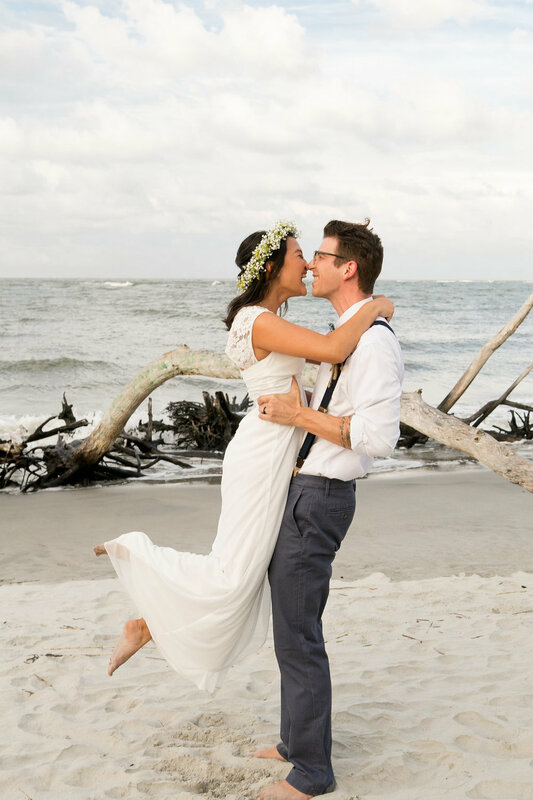 Gabrielle Baker of GAB Photography, LLC, and Jasmine Jones of Alter Image decided to put together a small beach wedding styled shoot that captured the serenity of a elopement on Folly Beach. 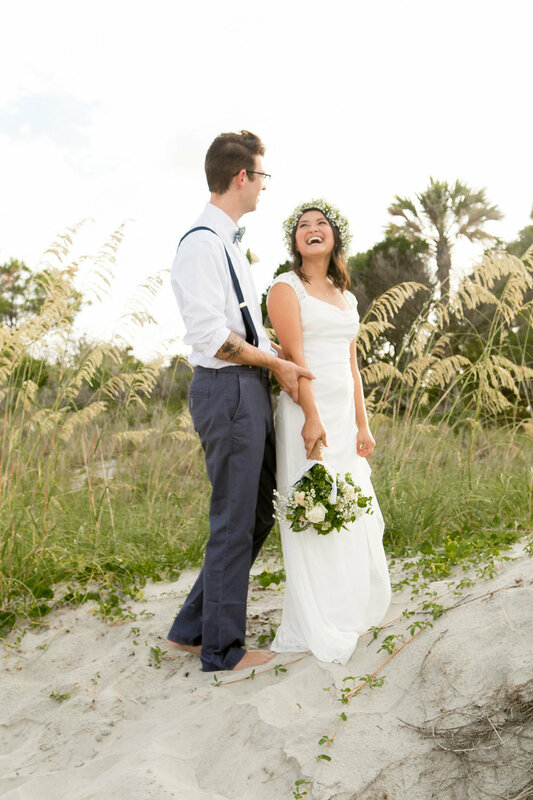 Best of all, this casual styled shoot turned into the best trash the dress session we’ve seen lately. 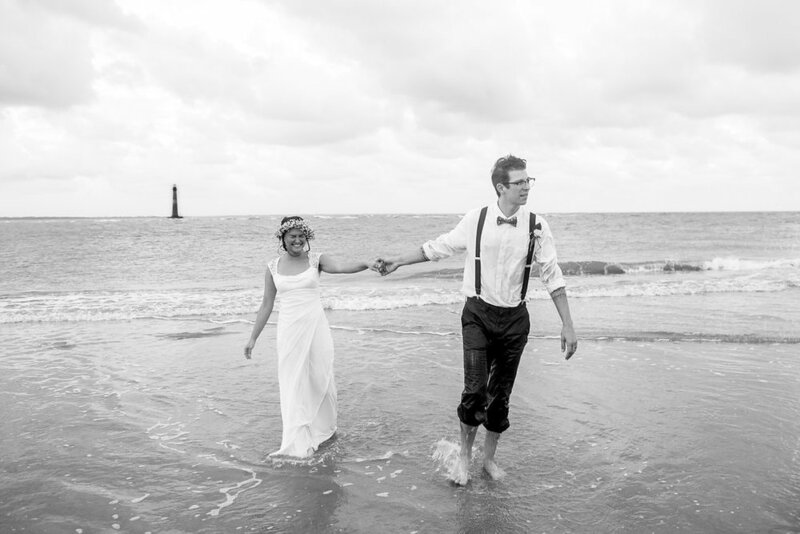 Long live summer!